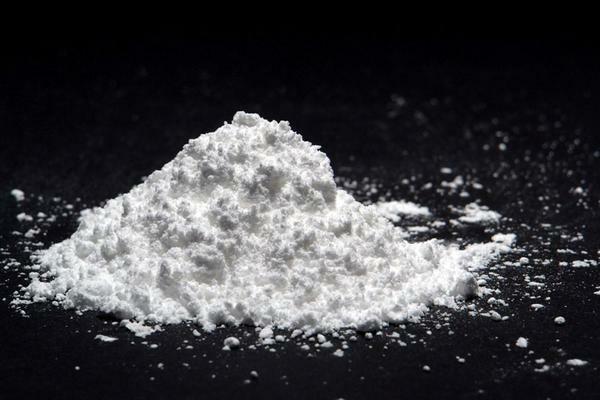 Sodium bicarbonate, also known as baking soda, sodium acid carbonate, sodium hydrogen carbonate, or bicarbonate of soda is chemical compound that has formula NaHCO3. It appears as white crystalline or powder and easily soluble in water or any mineral springs. Sodium bicarbonate occurs in nature in the form of mineral nahcolite or thermokalite. 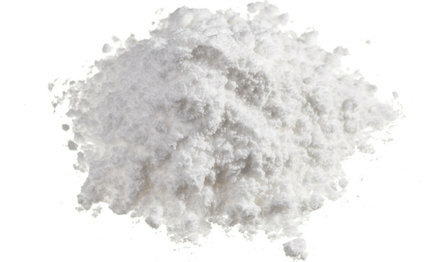 Sodium bicarbonate is an amphoteric compound that reacts with acid or base compound. It can react with acetic acid to produce sodium acetate. It also reacts with base compound such as sodium hydroxide to produce carbonates. 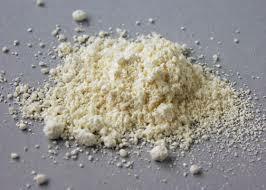 Sodium bicarbonate will decompose to another stable substance which is sodium carbonate at temperature above 149°C and also produce water and carbon dioxide as by-product. Product from the reaction at step 1 is sodium bicarbonate and ammonium chloride. 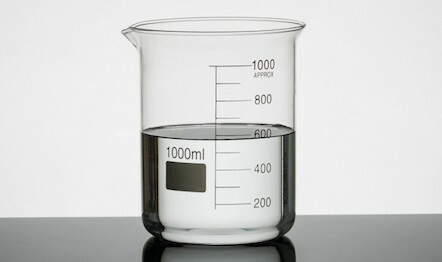 At room temperature, both compounds are soluble. However, at temperature below room temperature ammonium chloride is more soluble than sodium bicarbonate, which makes it easier to extract the crystal out of the solution. Another method of extracting sodium bicarbonate from ammonium chloride is by reacting calcium hydroxide with ammonium chloride. Products from this process are ammonia gas, water vapor, and calcium chloride in liquid phase. 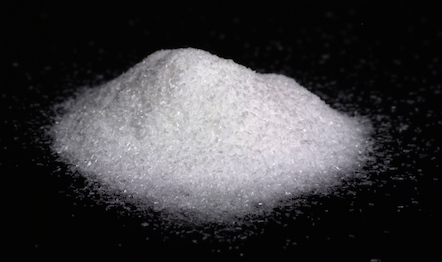 In the food industry, sodium bicarbonate is commonly used as a starter. 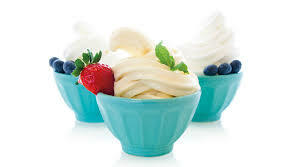 Sodium bicarbonate reacts with a small amount of acid, such as vinegar or buttermilk, because it forms bubbles that will make the dough in the dough soft and bright. The mixture of sodium bicarbonate and acid can be used as a rising agent as a yeast substitute. Another use of sodium bicarbonate is to produce effervescent salt and beverages. One of the most prominent uses of sodium bicarbonate is the treatment of wool and silk fabrics. 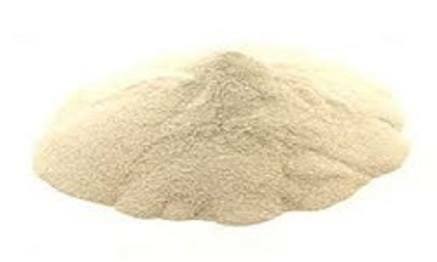 In the textile industry, sodium bicarbonate is used in the dyeing and leather industries. 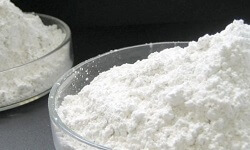 Sodium bicarbonate is widely used in the textile industry for dyeing and printing operations. The leather industry also uses sodium bicarbonate as a neutralizing agent in the tanning process. When sodium bicarbonate is mixed with water, it will produce a basic solution that can be used to neutralize excess stomach acid, as an antacid for the person who suffers from heartburn and decreasing acidity of urine to treat kidney disorder. It is also used to treat scalding and remove splinter from skin. Sodium bicarbonate is used in cosmetics to control the balance of acid-base (pH adjuster). Small amount of sodium bicarbonate can be added to shampoo to create shiny hair and removes product residues. Sodium bicarbonate also can be used in facial wash to remove pore and prevent acne. In disinfectants, sodium bicarbonate can be used to exterminate roaches and ant in households. 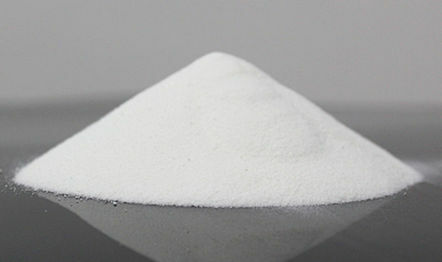 Sodium bicarbonate also used in rubber and plastic manufacturing as blowing agent, due to the release of carbon dioxide. 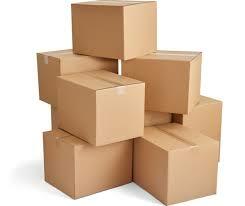 The carbon dioxide is used to mold material that is made from rubber and plastic. 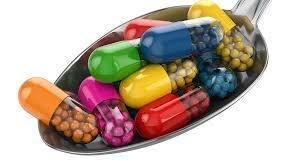 The material structure can be adjusted by the amount of sodium bicarbonate that is added. Sodium carbonate is an alkali substance and soluble in water. Sodium carbonate is used to control the pH in detergent when some acidic compounds enter the wash water. 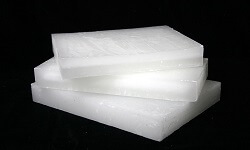 It can be used as sodium carbonate substitutes, to create milder detergent product. Another uses of sodium bicarbonate is in textile and leather industry. 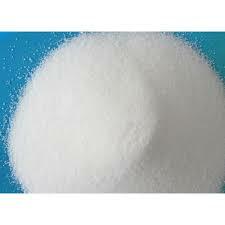 In textile industry, sodium bicarbonate is used for printing and dyeing as well as in leather industry. Sodium bicarbonate is added to livestock food as nutrition and buffering agent for rumen in dairy cow. 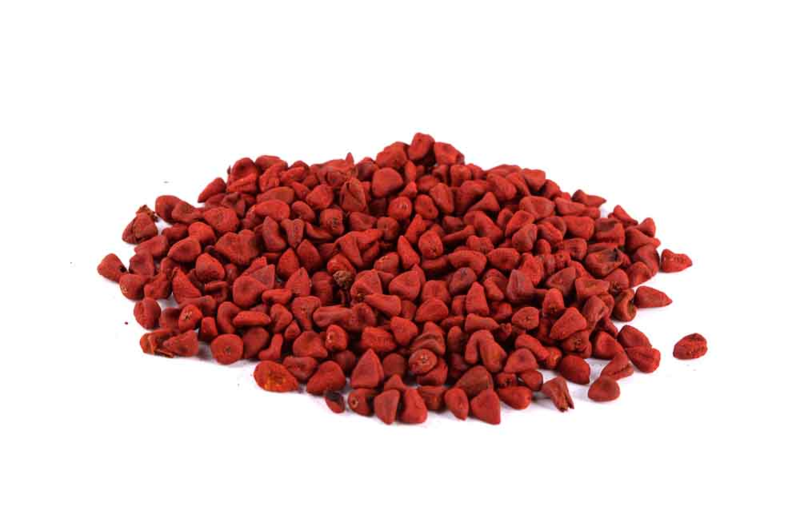 It is also used for wastewater treatment because it is an effective anti-pollutant agent. In addition, it also used as one of the main ingredient for fire extinguishers.